Growing up in Northbrook, Illinois, the hometown of director John Hughes, I was lucky enough to have “Save Ferris” painted on my water tower and iconic films “Sixteen Candles,” “Ferris Bueller’s Day Off,” and “The Breakfast Club” filmed in my town and at my high school. As a kid, it was my claim to fame, and as an adult, not much has changed. It is the best and easiest way to define my hometown. This is it! Your chance to avoid going to the dump and bring your trash to a local dumpster is here. The Eliot Neighborhood Spring Cleanup is Sunday April 28th. There will also be a stuff swap yard sale style event. Did you know that community acupuncture is happening all around Portland? You may have heard someone mention a “community” or “group” acupuncture clinic they’d been to, but wondered what exactly they were talking about. The Eliot Neighborhood Concert Committee has been hard at work gathering sponsors and creating a fantastic lineup of music for our annual Dawson Park Concert Series and movie night. We are in need of some help however. A couple of our larger sponsors from past years are unable to give this year, so we are still in need of donations and sponsorship. Continue reading Concert Donations Needed! Que Sabrosa – La Cocina Mexicana is a food cart on the corner of N Fremont and N Vancouver and offers delicious hearty Mexican food for a great price. 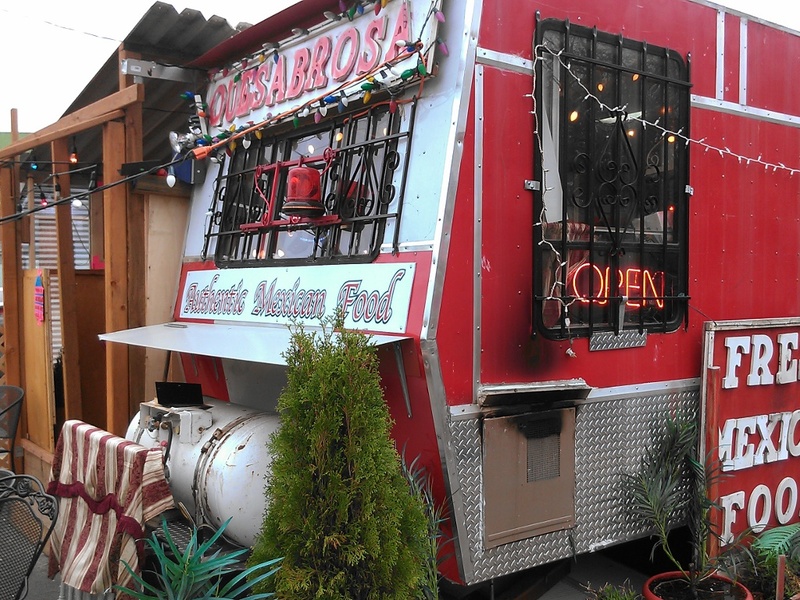 Que Sabrosa has been in this location for three years but has recently moved to the prime spot on this food cart corner, housed in a new sleek apple red trailer. The sign says “Authentic Mexican food.” I stood out in the crowd on the newly built plywood porch as the only non-Spanish speaker. While I placed my order, two women delivered ingredients and sang along to the Mexican ballads coming from the radio. The owner Yulissa loves to cook and uses the recipes handed down from her grandmother. 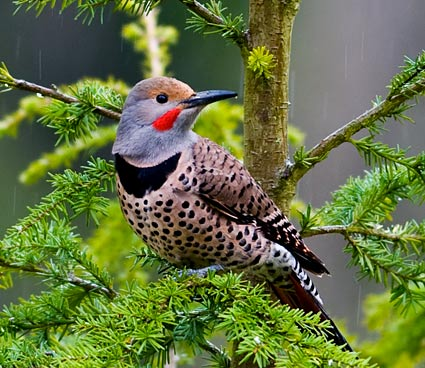 As the folksingers say, “To every thing, there is a season.” In Eliot at least, when times are hard and real estate prices are down, it is time for the flippers to emerge from their holes. What do Pine State Biscuits, Sizzle Pie Pizza, the Community Cycling Center, and Reverend Nat’s Cider have in common? 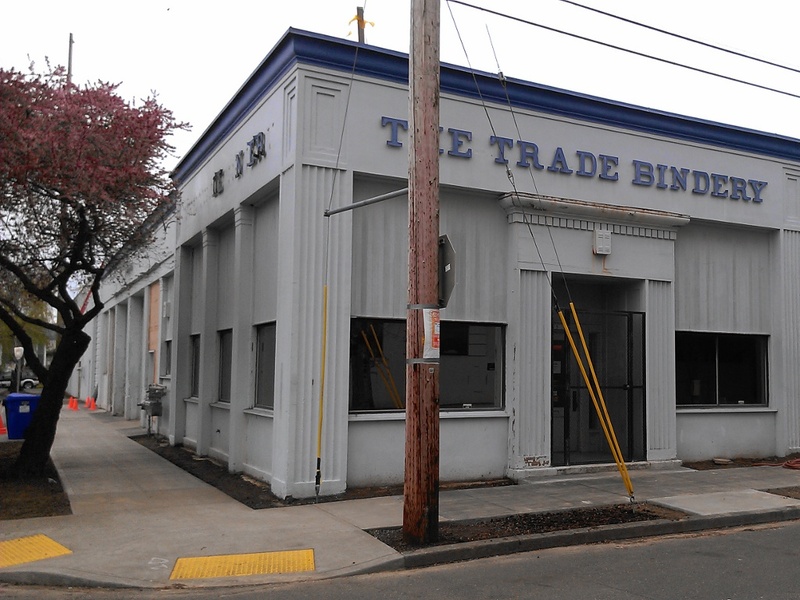 All are expected to be new tenants in the re-purposed Trade Bindery building on NE Schuyler between NE 1st and 2nd. In fact, the Community Cycling Center moved their administrative office around the first of March (their storefront on Alberta is unaffected). Continue reading Schuyler = Mississippi? At the Spring General Membership Meeting on April 8th the Eliot Neighborhood Association voted to amend the bylaws. You can see the revised bylaws here. Meeting of the General Membership (Public welcome) April 8th at Legacy Emanuel Hospital : Medical Office Building West Conference Room. 7-9 p.m. In October 2012, developer Andre Kashuba purchased the Historic Rayworth House property located at 3605 N Albina in the nearby Boise neighborhood. 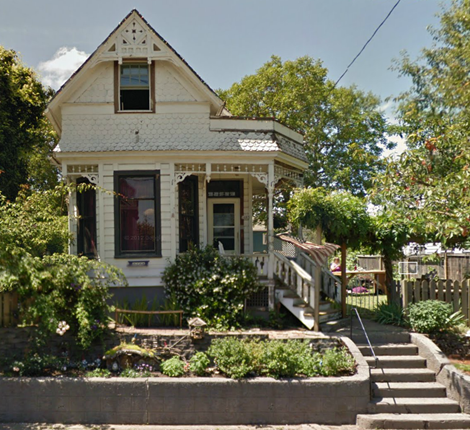 He immediately filed plans with the city to demolish the existing 1890 single-family house and construct two attached larger homes on the lot. Around November, the city granted approval with a new proposed lot line splitting the property down the middle. In recent years, it has been a primary goal to encourage increased population density in close-in neighborhoods. Even though the Rayworth House is in the middle of a block of single-family homes between N Fremont and N Beech, most of the area is zoned for two families per lot, which explains the short of approval time by the city.